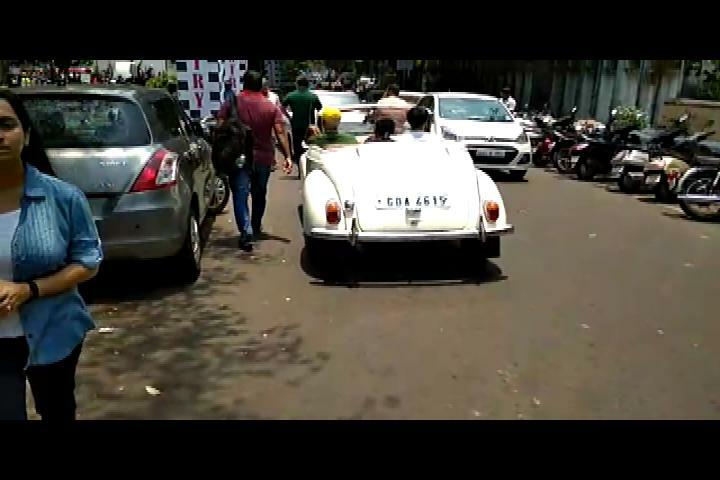 Panaji: 29th April, 2018 ::: The second edition of the Vintage Car and Bike rally was flagged off by GTDC Chairman Nilesh Cabral from Inox Courtyard on sunday. 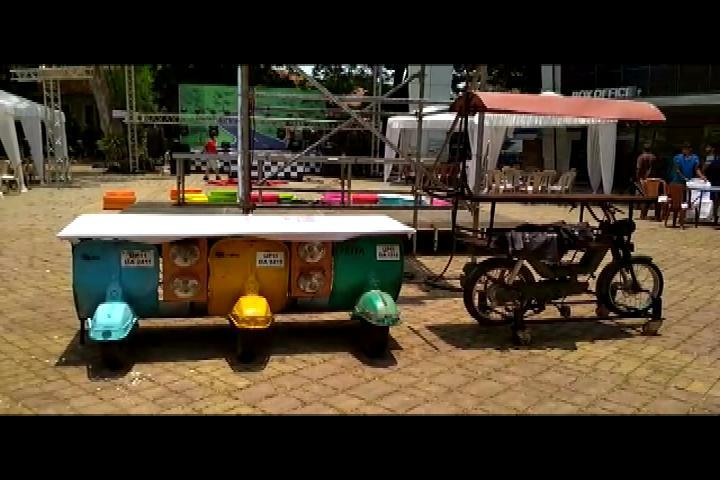 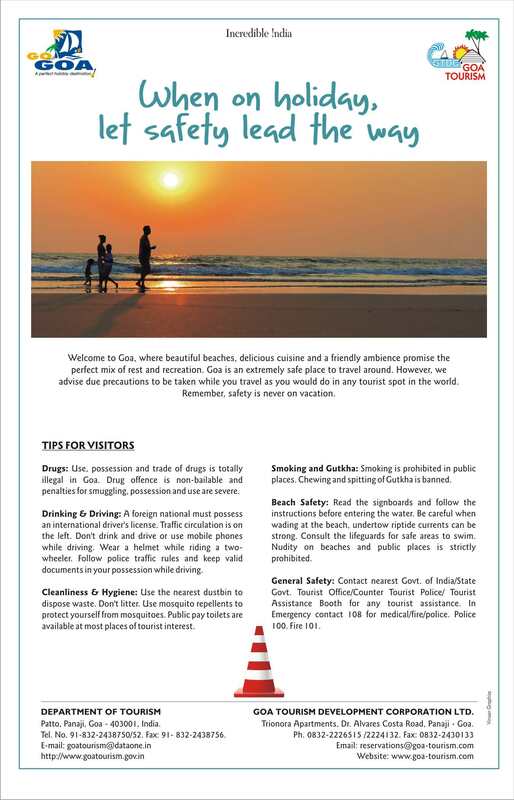 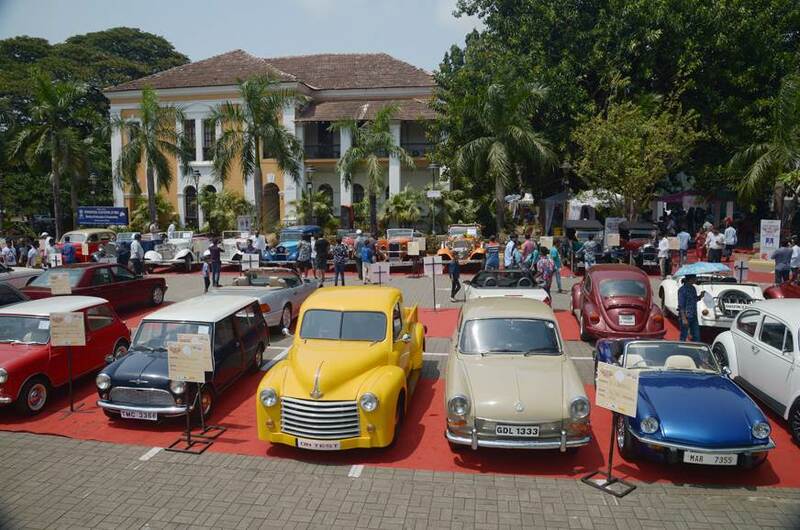 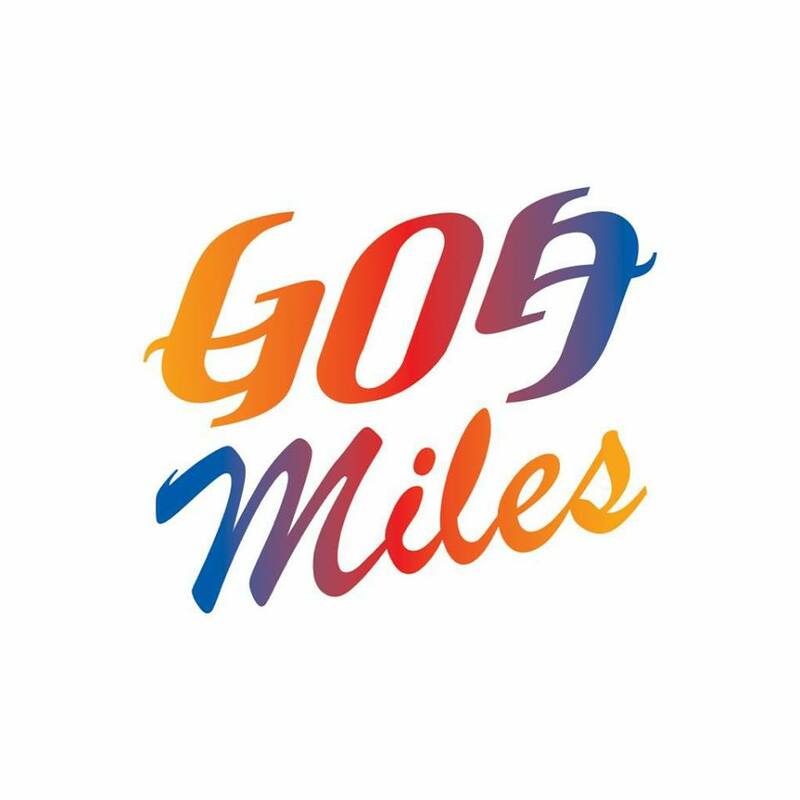 Organized by Goa Tourism’s Development Corporation, The Vintage Bike and Car festival has been an annual event held at the INOX Courtyard in the capital City of Goa. 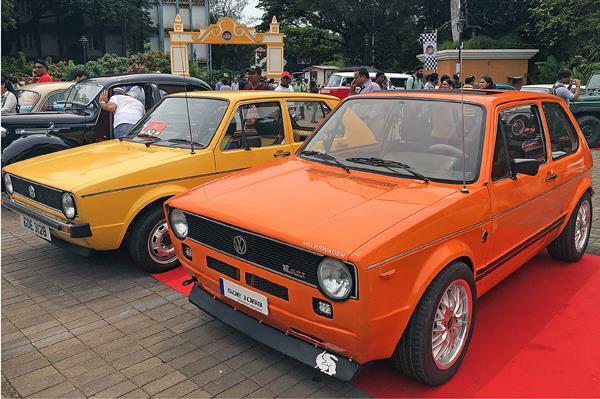 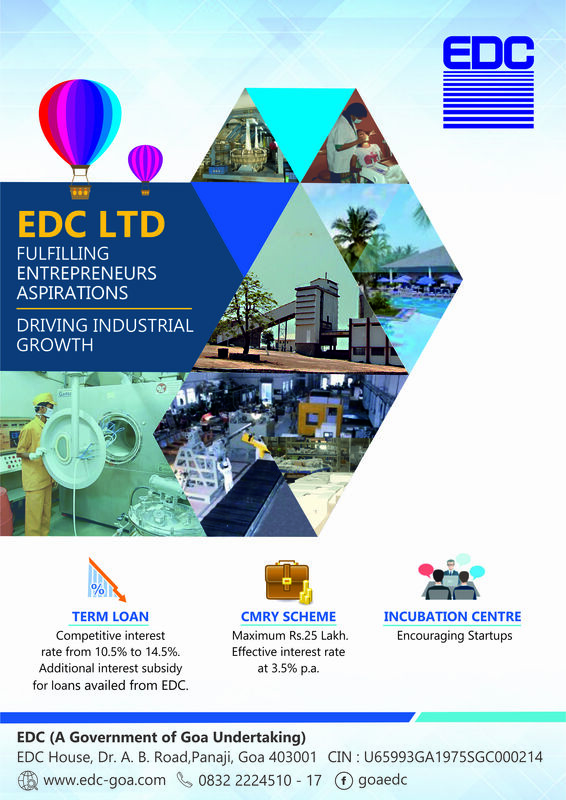 In the event the vintage and classic class will feature cars both Indian and imported, manufactured up to 1987, while the Modern Classic cars will feature cars imported of CKD manufactured from 1987- 1997. 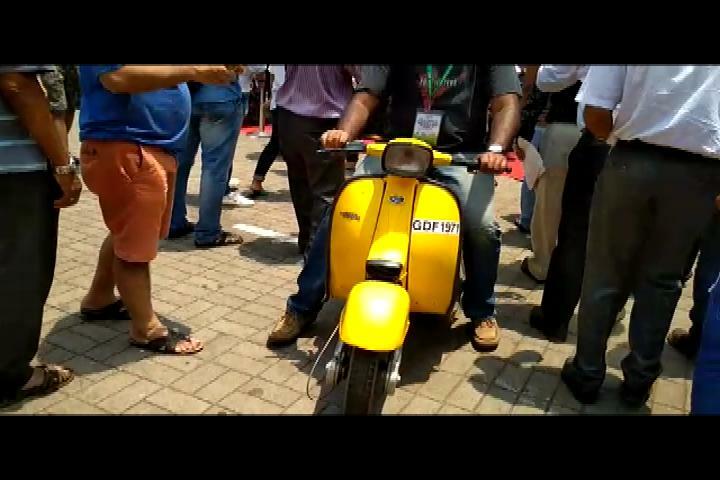 Motorcycles will feature vintage and classic motorcycles and scooters, Indian and imported, manufactured up to 1987. 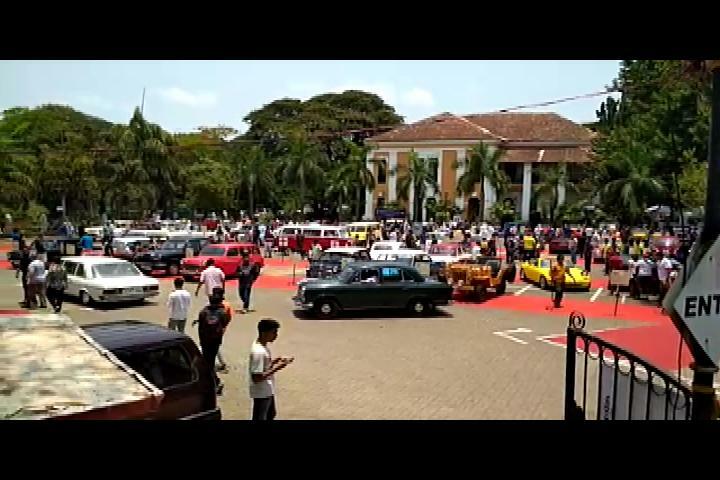 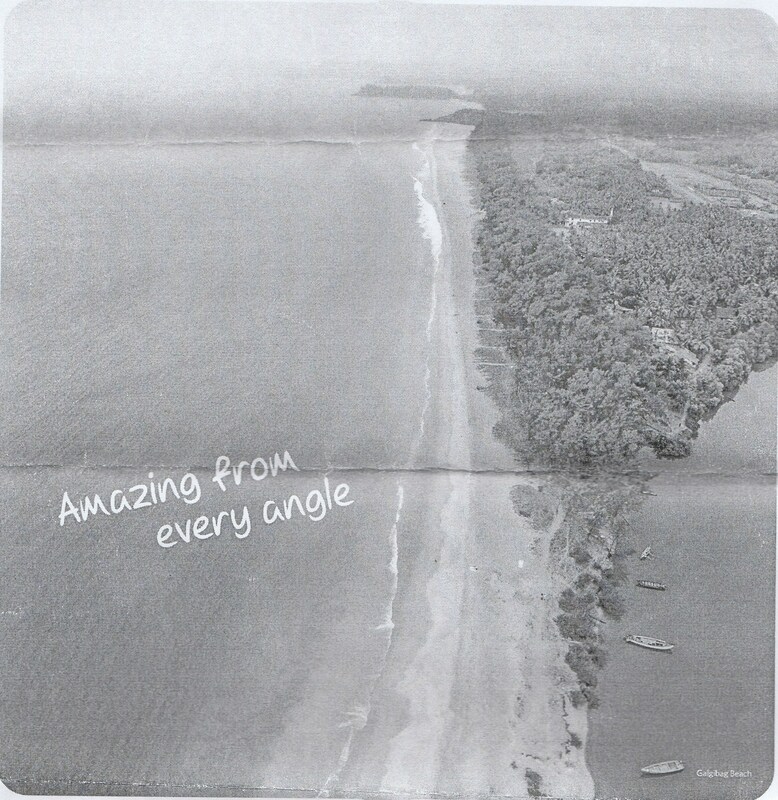 Prizes and certificates were also awarded in various categories to vintage vehicles including the oldest, most appealing and the rarest automobile which was later followed by music and entertainment including a fashion show. 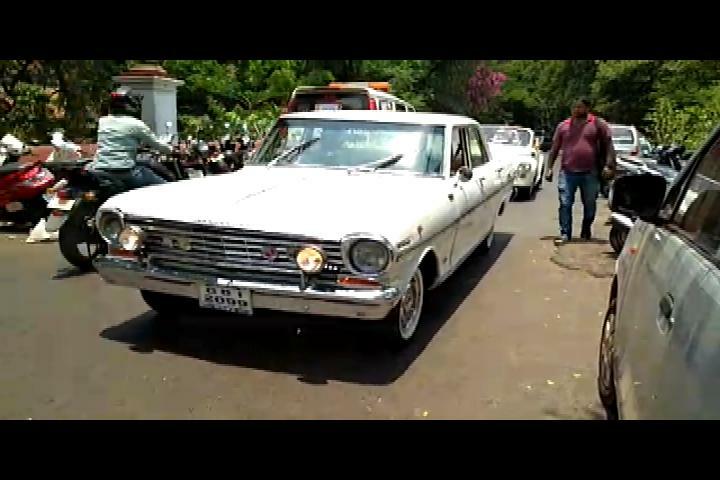 The event was curated by Ashvek Vintage World and was supported by the VCCFI (Vintage and Classic Car Federation of India). 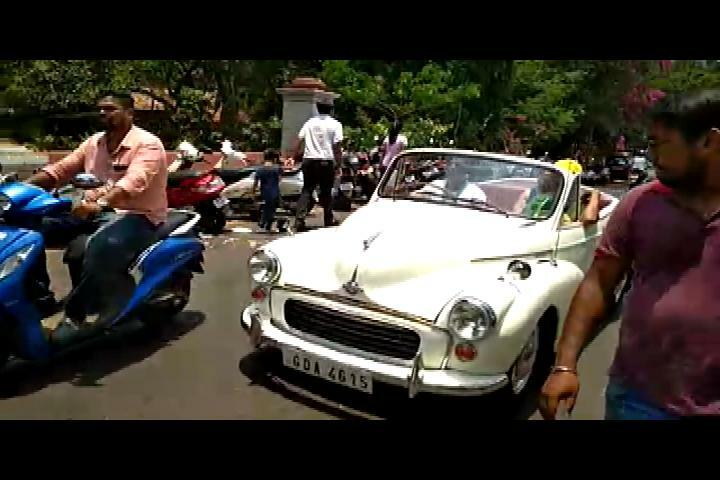 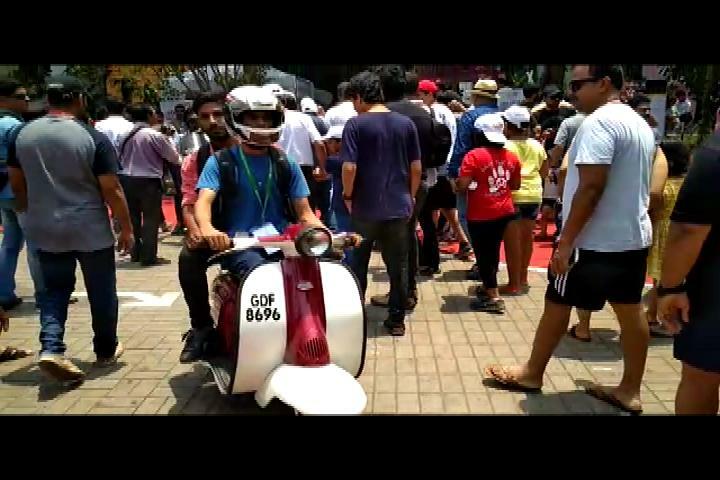 Fans from all parts of the state as well as from outside the state were seen lined up along the rally route to witness the cars and bikes of yesteryear’s.